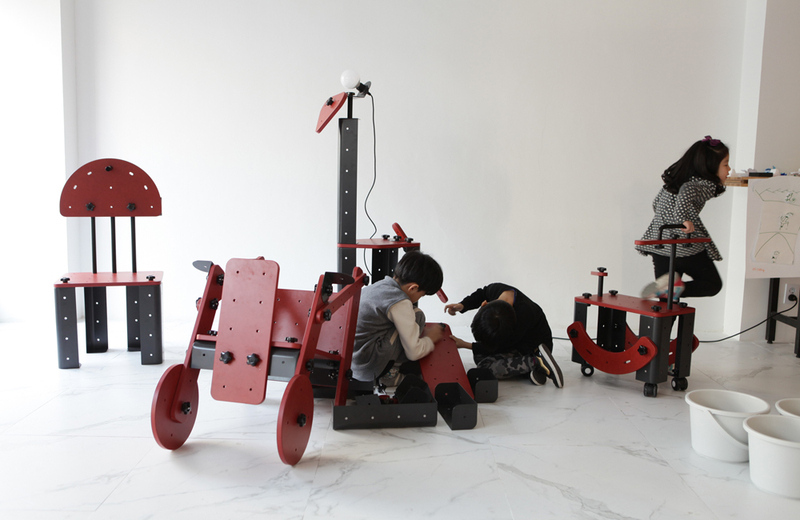 Next-level Meccano: TONITURE lets kids build their own fun furniture. This BBC documentary takes a look back at London’s pirate radio stations of the ’80s. Have you ever considered opening your own museum as a way to preserve your legacy? It’s an interesting idea. A brief look at the history of Toy Hall of Fame inductee Lincoln Logs. The Commodore 64 Mini is heading our way, but not until after Christmas, sadly. “There are no mistakes, just happy little accidents.” We can now all chill with Bob Ross, courtesy of this board game. Imagine having $22,000 to spend on vintage toys! For Joel Magee, it’s a reality. Get ready to book a return flight on the invisible jet and 7 other things we wanted to share this week. Trick-out your keyboard with some official Star Wars keycaps and 7 other things we wanted to share this week.